* If submitting for someone other than yourself, please complete the application as it pertains to them. 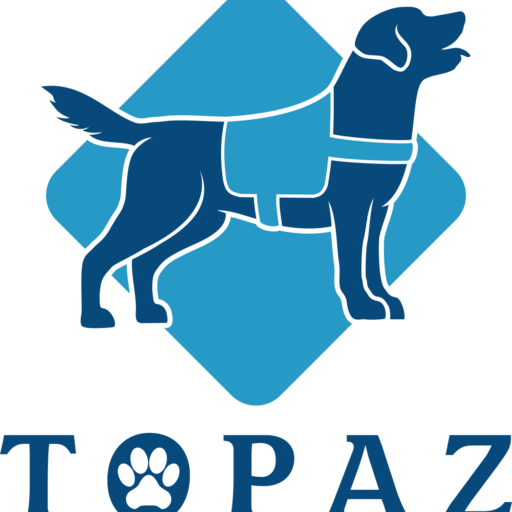 *Tasks are trained behaviors the dogs perform to directly assist with your disability. Please note: Emotional support and comfort are not legally qualifying tasks.